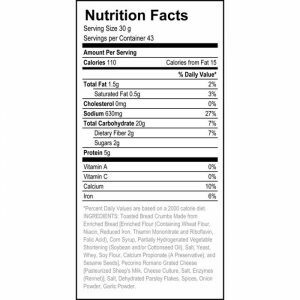 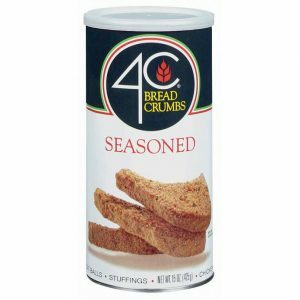 It’s no wonder 4C Bread Crumbs are known to all! 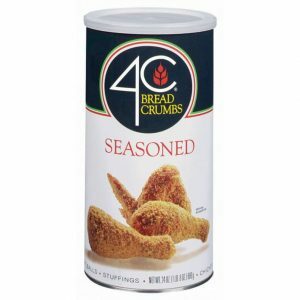 We start with freshly toasted bread crumbs and then blend with our secret family recipe of herbs, spices and 100% Pecorino Romano Cheese. 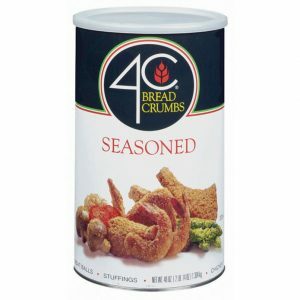 We can’t divulge the recipe, but feel free to try our Bread Crumbs. You’ll be glad you did!